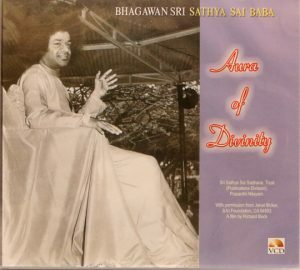 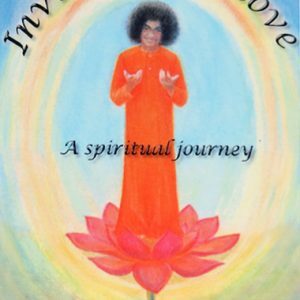 As a collection of Swami’s own declarations on avatarhood, the first section of this brief book compiles general statements defining the avatar and His mission; the second section compiles Swami’s statements about His own avatarhood. 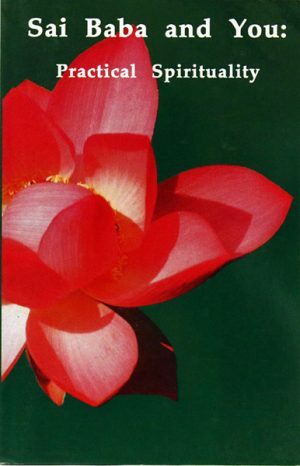 The original publication in 1998, entitled “Sambhavami Yuge Yuga,” was offered in simple Hindi. 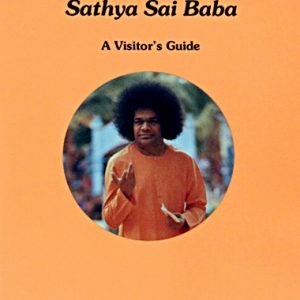 This edition is an improved English version of well-chosen, hope-filled, and nicely-organized quotations, a compelling book that will be useful in study circles as well as for individual study of the significance of God manifesting in human form. 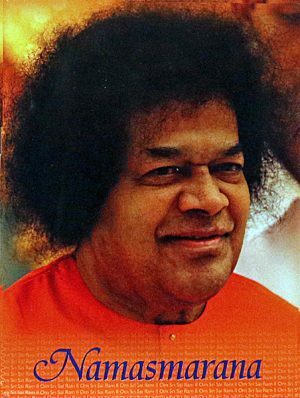 From Swami’s own words we learn of His mission and His methods to help man help himself and to realize the whole world as his own family. 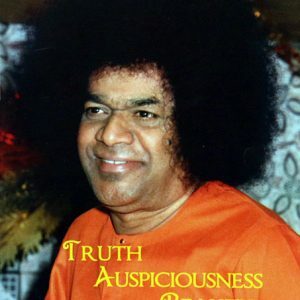 The effect is of Swami bending down to us like a mother to life us up. 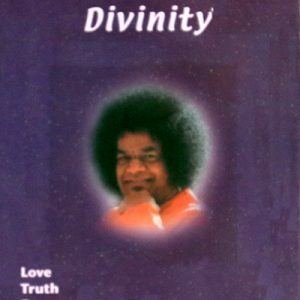 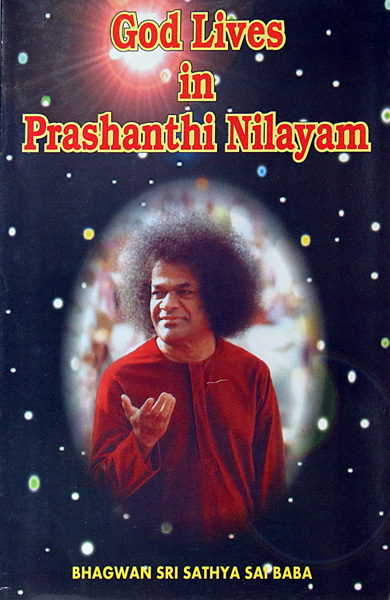 He enthuses us saying, “In the human form the Divine exists as the core and can manifest as bliss.” The message resounds and reassures: “Wherever a person craving for Prashanti (perfect peace) lives and prays, there a Prashanti Nilayam exists.” The only thing He asks of us is, “our clear, pure hearts” as we follow the dharmic path of desireless activity. 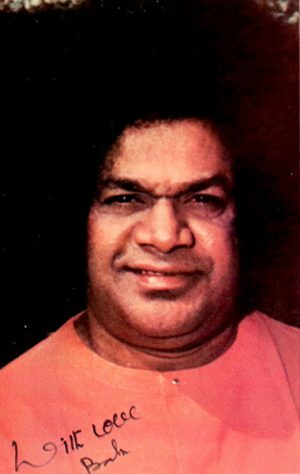 The purpose of life is clarified, the path made clear, and the guide is God. 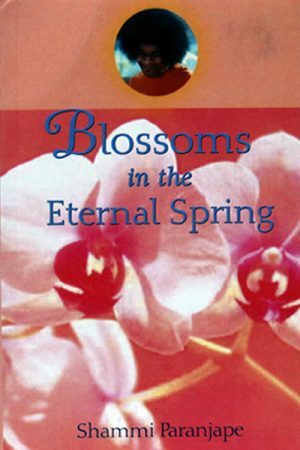 Mr. Luthra, Professor of English, Dayanand College in Hisar, India, gives sources and dates for the excerpts chosen in this readable, inspirational book.